The strongest typhoon on record to hit the U.S. commonwealth of Saipan has devastated the island, leaving nearly 800 homes damaged or destroyed. Samaritan’s Purse sent an airlift to Saipan with 30 tons of emergency shelter materials, household water filtration units, solar lights and medical supplies.  A portion of these items will then be transported to the neighboring island Tinian to support relief efforts. We are also deploying a mobile medical team to treat typhoon-related injuries. “All I want for my son’s birthday is for the power to be back on,” said Chielo, a mother of two on the island of Saipan. Marion, her eldest son, turns 14 years old next month. Chielo, Marion, and Mitch received tarpaulin and solar lights from Samaritan’s Purse. Thousands of families like Chielo’s remain without power, water and shelter after Typhoon Yutu decimated the islands of Saipan and Tinian on 24th October. 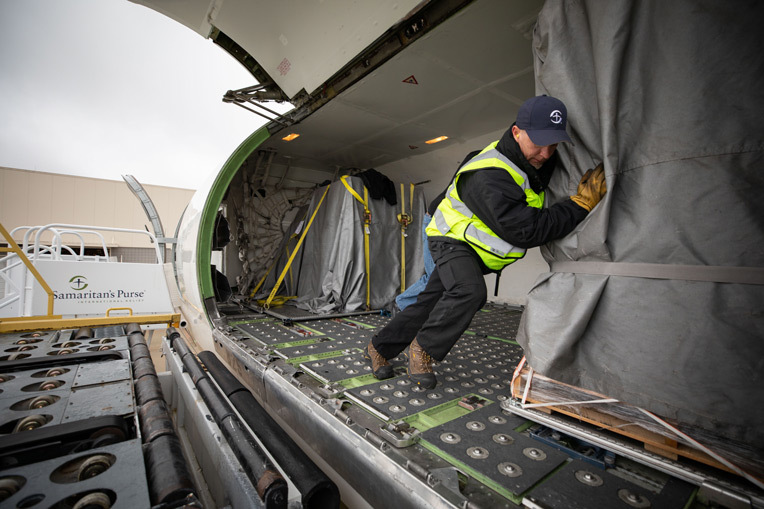 To meet the continued needs of affected families, Samaritan’s Purse airlifted a second wave of relief supplies on 16th November to the Northern Mariana Islands. The Samaritan’s Purse DC-8 will bring 300 generators to families on the island of Tinian—where power is not expected to be restored for some nine months. Hundreds of rolls of heavy-duty plastic tarp will help additional families on the larger island of Saipan. 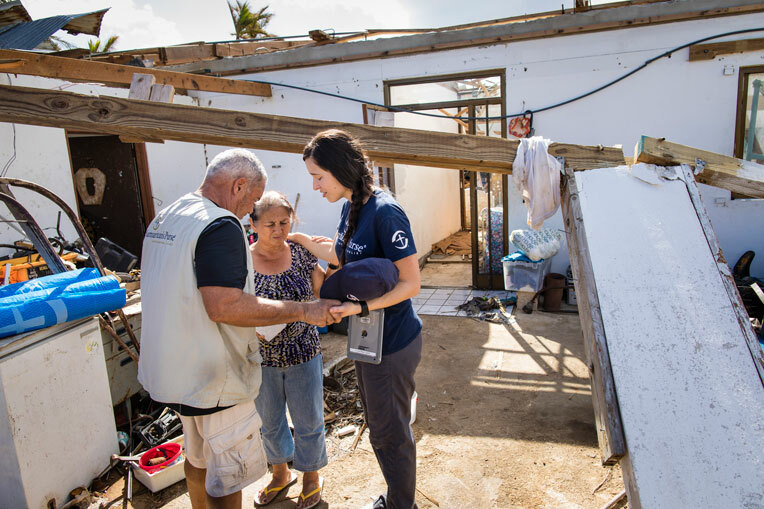 We initially responded with an airlift of 30 tons of relief supplies to aid hurting families—including emergency shelter material, water filtration units and solar lights. Partnering with local churches, we have already distributed these items to more than 1,800 families affected by the storm’s 180-mph sustained winds and heavy rain (as of 14th November). 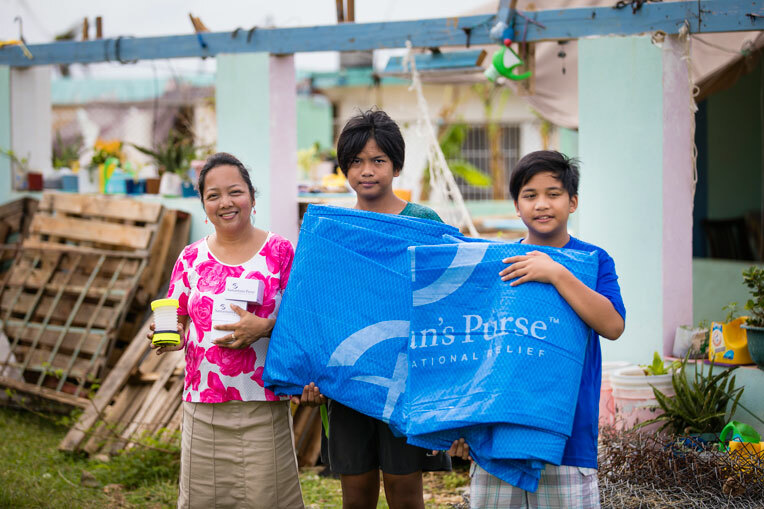 While Chielo and her sons Marion and Mitch remain without power, their hope has been restored—their family was the first on the island of Saipan to receive assistance from Samaritan’s Purse. Samaritan’s Purse is sending another planeload of relief supplies to Saipan aboard our DC-8 aircraft. With wind gusts over 200 mph, Typhoon Yutu ripped off the roof of the family room—where they frequently gathered to play games, eat meals and spend time together. The family room was not only a gathering place for their own family but for the community, hosting many youth activities and Sunday School. In a government raffle nearly 50 years ago, Bernadita won the parcel of land on which her home sits. Earning 89 cents per hour, she and her husband slowly built a home and filled it with priceless family memories. Two years ago, however, her husband suddenly passed away. Yutu is the first typhoon to strike the island since her husband’s passing—and it left her home completely destroyed. Bernadita and her family hid in a closet to escape the ferocious wind of Super Typhoon Yutu. In the morning, their entire roof had collapsed inward—leaving gaping holes for rain to further destroy their home. Bernadita had no idea where to turn. 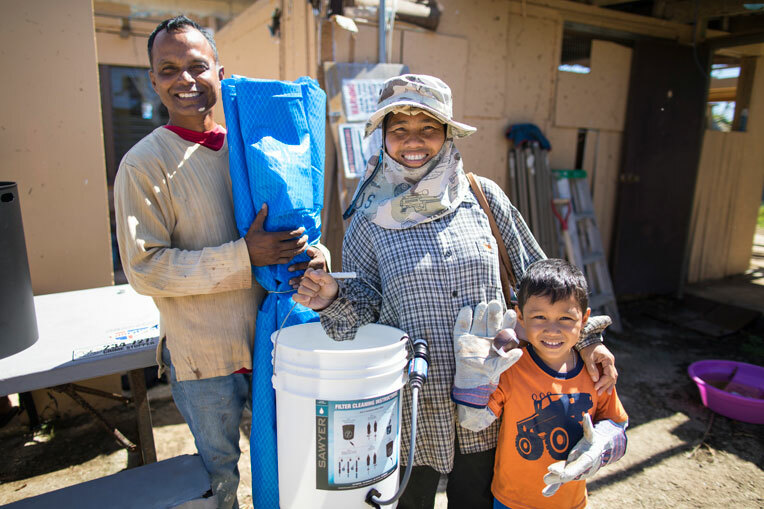 Just days later, members of the Samaritan’s Purse Disaster Assistance Response Team (DART) carried a large tarpaulin and solar lights to Bernadita’s doorstep—recognising her great need. Still sleeping in the home, she was extremely grateful for lights and the opportunity to charge her phone via the included solar charging port. Bernadita’s sons are going to help her properly install and secure the heavy-duty plastic tarpaulin to ensure that Bernadita and her family remain safe and dry. Please continue to pray for the people of Saipan. Pray that they will experience God’s love in the midst of the storm.